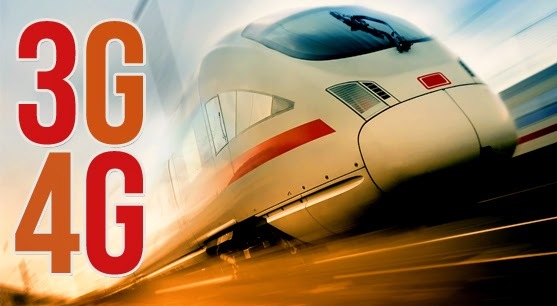 Difference Between 3G and 4G Mobile Technology? Hello Qasim Zaib, perhaps, this innovation would answer my internet connection here in Toledo, Philippines. I have to go to the city just to have an internet access. Hope it will reach my place with more, more, more POWER.